A new study out of Munich has made the suggestion that in order for companies to get more women to apply to leadership positions, HR needs to “gender-balance” job ads with words that might be stereotypically associated as “feminine”– such as sociable, responsible, dedicated, and conscientious. 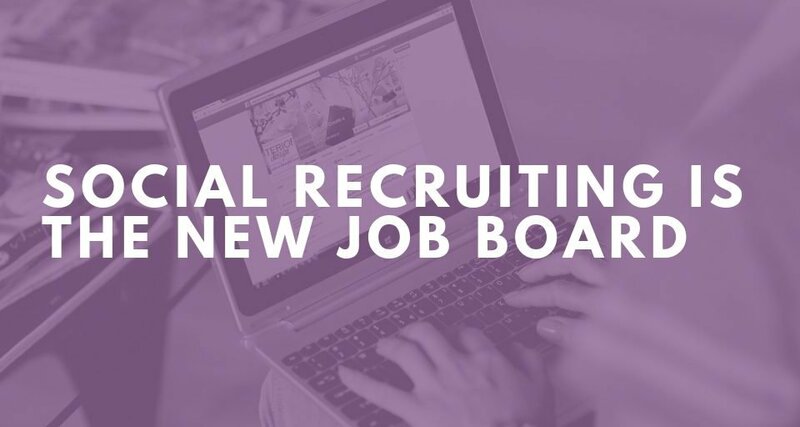 We recently shared the article that summarized the study findings, ‘Are Your Job Ads Too ‘Male-Sounding?’ on our twitter feed. Meinert summarized that women were found to be less inclined to apply to ads that contain words associated with male stereotypes such as assertive, aggressive, analytical, and determined. 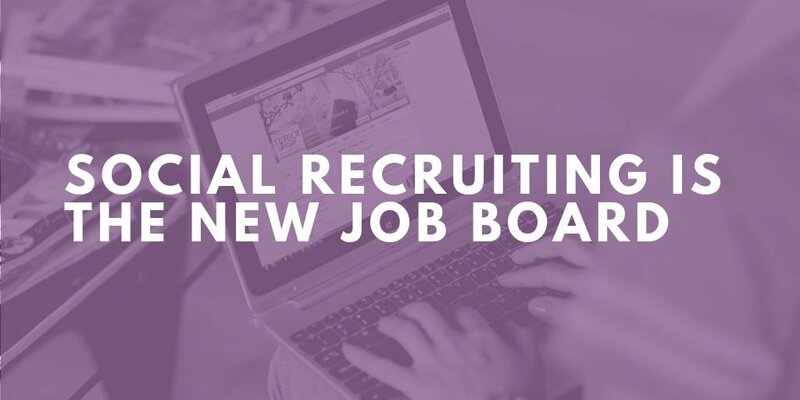 There was no difference found in male applicant inclinations to apply – and so the suggestion was made that in order to attract women, job ads need to be “gender-balanced” to include stereotypically “female” descriptive words. My reaction is that “gender-balancing” a job ad sounds incredibly wishy-washy and not at all an effective way to get the right employees in the right positions when advertising for applicants – regardless of diversity initiatives. The larger issue, I think, is that the study found that women rated themselves, as well as other women, lower than men in regards to leadership skills– but equally competent with men in all other areas. And so, in light of that larger issue, I don’t think gender stereotypes should continue to be catered to – especially when trying to attract employees who are the best fit for your organization. Diversity is incredibly important and women are incredibly competent leaders. And many stereotypically “feminine” attributes can absolutely be qualities an effective leader would need. If diversity is the goal – advertise to corresponding organizations, associations, or schools that target the populations your organization would like to attract. 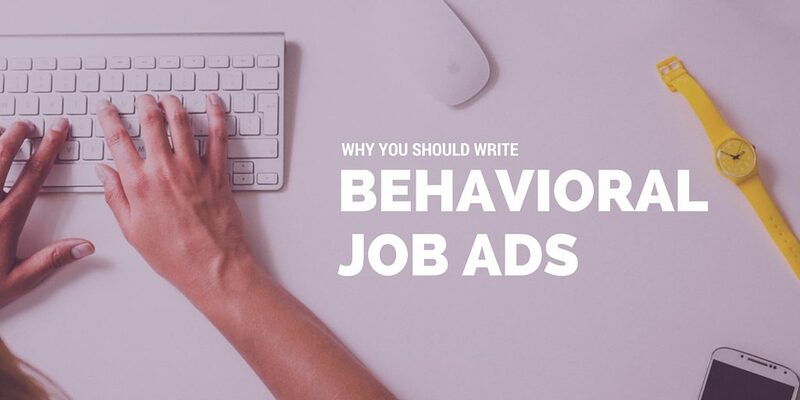 But make sure you advertise a job the RIGHT way – by describing the types of behaviors you need an individual to display in that role, regardless of whether they sound like “male” or “female” behaviors. 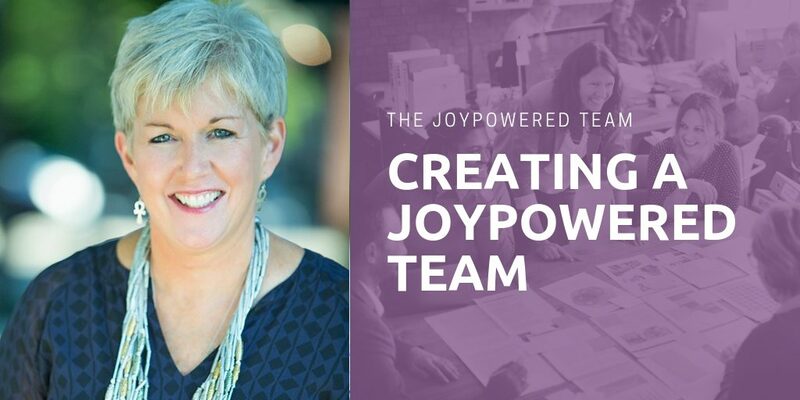 If a company tries to find a match between the behavioral requirements of a position and an employee’s motivating needs and behavioral drives– that organization is much more likely to attract employees who will be engaged, fulfilled, and dedicated. 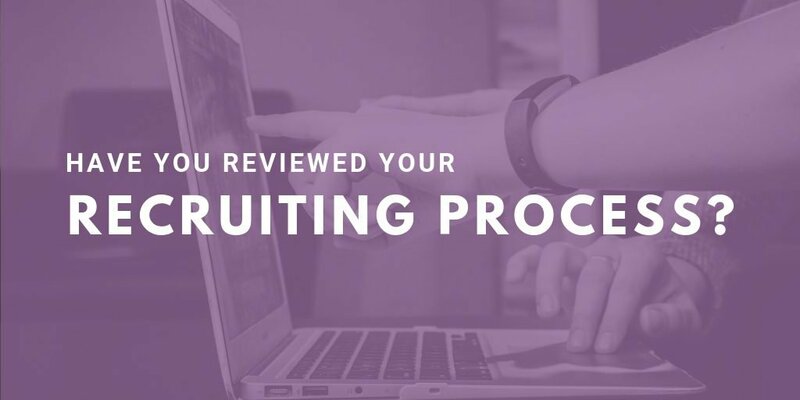 One method of finding these employee matches is to utilize a behavioral assessment in the hiring process and to use targeted language in a job ad to “speak to” candidates with those motivating needs and driving behaviors. There are many different assessments out there, but one of the ones we like best at Purple Ink is Predictive Index®. For example, advertise a hunter-type sales leader by saying the person will be expected to “independently and assertively seek out new clients and establish valued relationships”. 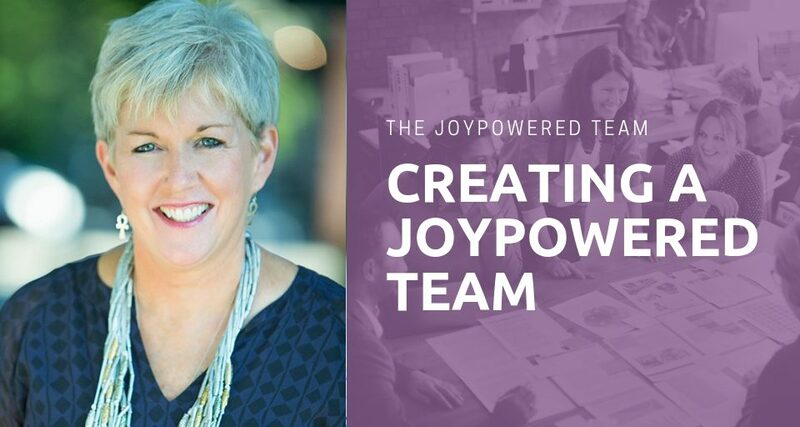 This role may be an absolutely perfect match for an impressive, goal-oriented leader – who happens to be a woman. If advertised to the right audience – the behavioral wording of an ad isn’t going to stop someone from applying and will hopefully draw in the right person like a magnet. When advertising to potential candidates, focus on trying to attract the perfect behavioral match in the wording of your ads and then use targeted diversity recruitment efforts to channel advertisements to the right audiences – there shouldn’t be any such thing as a “male” or “female” ad. 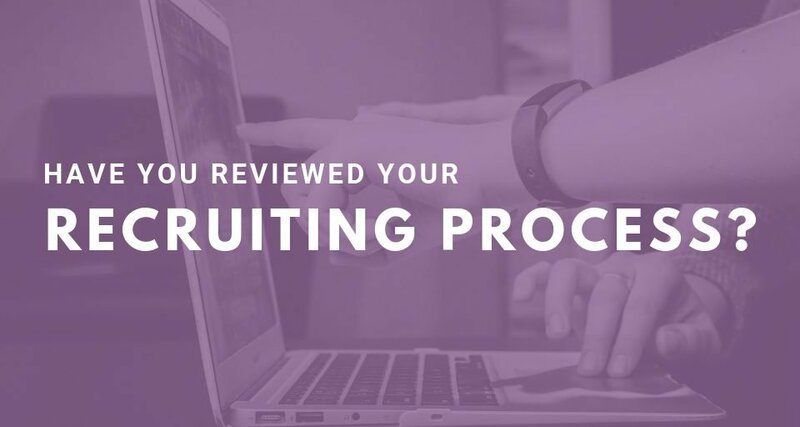 Have You Reviewed Your Recruiting Process?